Lauryn Hill bust, waist, hips measurements? 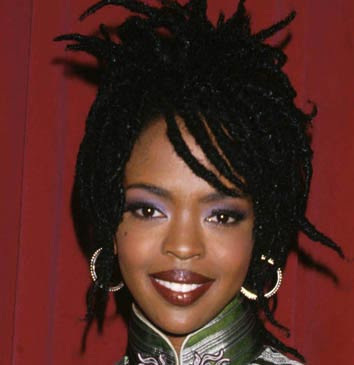 Lauryn Hill is a magnificently talented award-winning American singer-songwriter, producer, and part-time actress who is recognized as the lead singer of the music group the Fugees. Lauryn is also well known for her debut solo album entitled: The Miseducation of Lauryn Hill. "Everything we do should be a result of our gratitude for what God has done for us."